A woman in Bhojpur district was almost set on fire by her husband and in-laws as she was unable to bear a baby. Police have arrested a man from Bihar who tried to set her wife on fire for not being able to bear a child. The victim has been saved by the police. 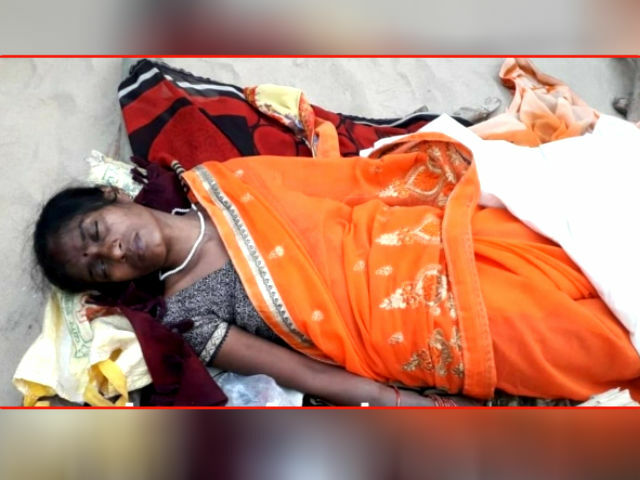 The victim lives in Bhojpur district, she said that she is usually beaten up by the family members as she is unable to conceive. They have been married for 13 years. But this time, she said she was not beaten up, instead, she was almost set on fire. She said she could not remember anything because of the weakness she had attained from getting beaten up. After seeing the cops, the family members started to run away. The woman was rushed to the hospital for immediate medical attention and luckily she was uninjured. A few days ago, a 28-year-old woman was also burned in Sitapur a village in Uttar Pradesh. She attained around 60 percent burns, police arrested 2 people and were charged with murder and sexual harassment. Others say that the woman tried to file a complaint against those people but the police ignored her.